The new Iveco Daily has been revealed, complete with new driver assistance systems, built-in telematics and more efficient engines. Under the bonnet there will be the choice of a 2.3-litre diesel with rated power ranging from 116 to 156hp and a 3.0-litre diesel or natural gas unit, offering between 160 and 210hp. 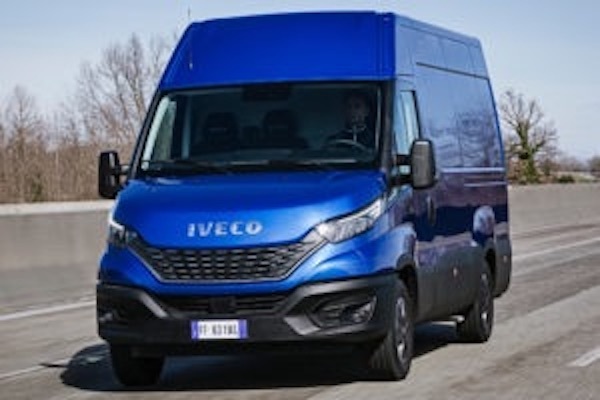 According to Iveco, the new Daily is 10 per cent more efficient than its predecessor, while maintenance costs are also down 10 per cent. New tech includes an advanced emergency braking system and a queue feature that allows the van to follow the vehicle ahead in slow-moving traffic. Meanwhile, a new power steering system will reduce the effort taken to turn the wheel by 70 per cent, making it easier to manoeuvre the van in tight city streets. 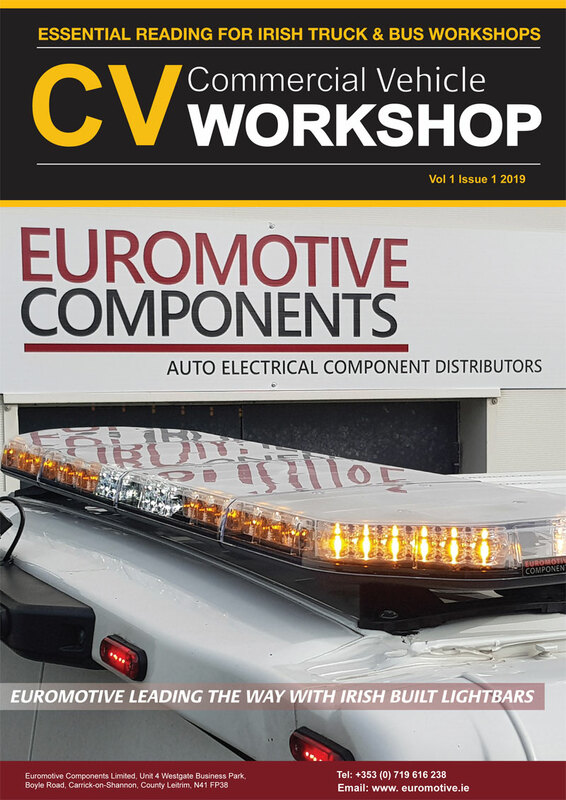 Onboard connectivity and telematics systems allow the real-time tracking of vehicle data that will allow operators to maximise uptime.